2019 keeps getting BETTER! Musically, at least. 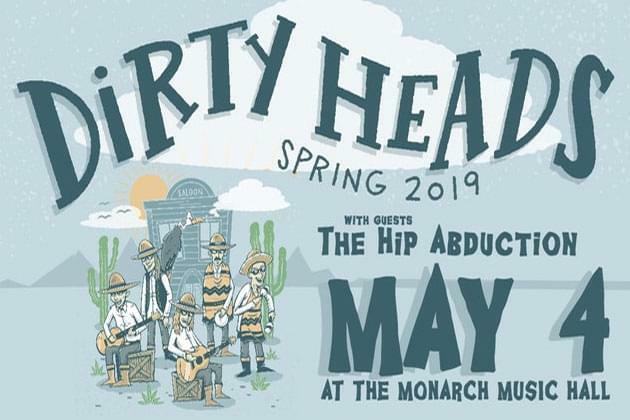 And now, we have our sights set on May 4th as the Monarch Music Hall and Jay Goldberg Events and Entertainment present the Dirty Heads May 4th, with special guests The Hip Abduction!! Show is all ages. Doors at 7, show starts at 8p. And keep listening to 105.7 The X for your chance to WIN tickets!